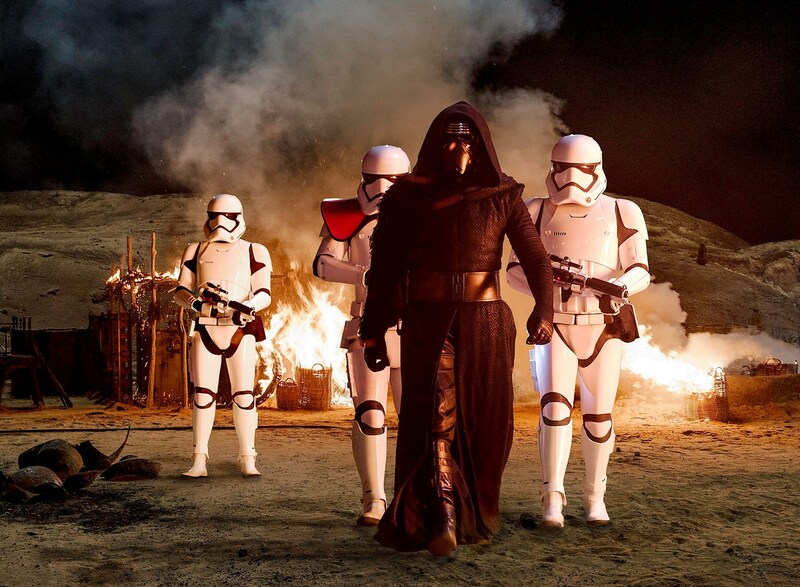 The new Star Wars film, The Force Awakens seems to be one of the most anticipated films of all time and is certainly 2015’s most anticipated film. Aside from the trailers and the interviews, the film remains an enigma as to its storyline. All we know is that it takes place several years after Luke defeated the Empire. However, from the several sneak peaks that have been released, we’ve managed to come up with some facts about this film. Make no mistake about it. 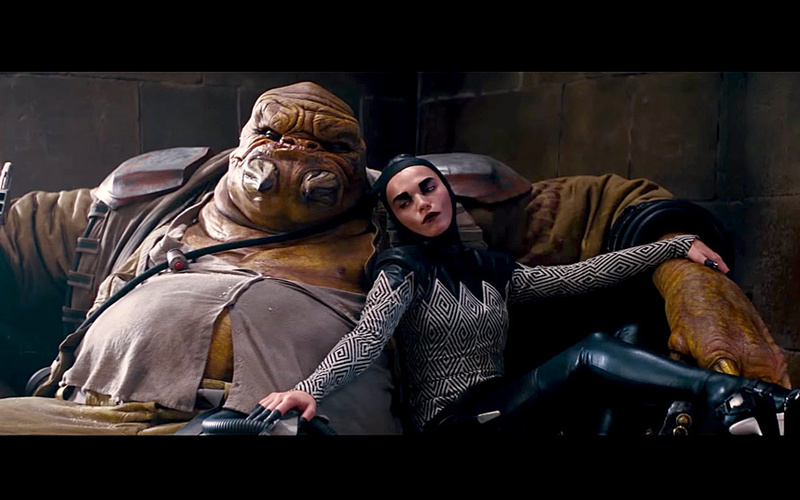 This film is not a continuation of the original Star Wars trilogy. 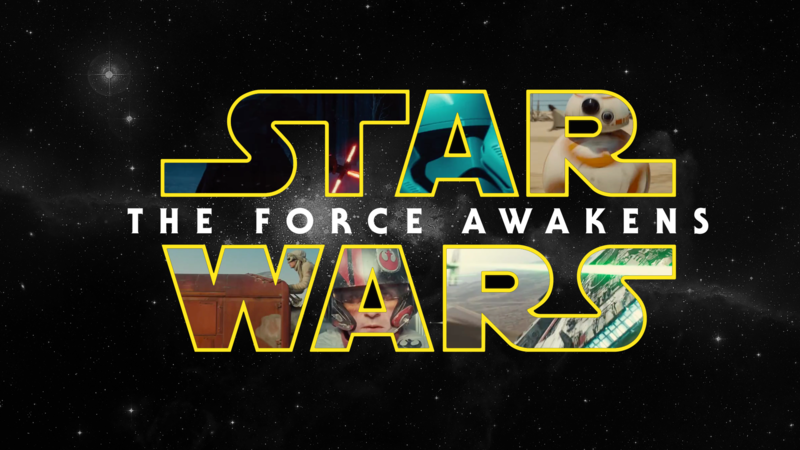 It’s a whole new series of films in itself hence the name “The Force Awakens”. By “awakens”, the filmmakers may have implied that the film revives the whole Star Wars franchise by creating a new storyline that features new characters together with some characters from the old trilogy. This seems obvious. However, it is yet to be known whether Kylo Ren is Sith. All that is known is that he is a member of the Knights of Ren, which, like Kylo, is also unverified whether it is a Sith order or not. Nevertheless, Kylo Ren is allied with whatever is left of the Empire, which, as we all know, was controlled by the Sith Lord Darth Sidious for decades. This may give indications that Kylo and the Knights of Ren may be Sith afterall. The Battle of Endor was the final battle that took place in Episode 6. As a quick recap, Luke defeated Darth Vader. Vader killed the Emperor. The rest of the gang defeated the Imperial army and thwarted the construction of another Death Star. The Force Awakens takes place 30 years after that battle in case you’re wondering why the legendary Han Solo, portrayed by Harrison Ford, is already old in the trailers. We’re no longer rooting for either the Rebellion or the Empire here. There are two new factions vying for supremacy in this film. The first one is the Resistance, which is led by Leia Skywalker and Han Solo. The antagonists are the First Order, which is a remnant of the Empire and led by Supreme Leader Snoke together with the Knights of Ren. While Luke, Leia and Han will still somehow make us all feel nostalgic, the new film will focus on three new heroes namely Rey, Finn, and Poe. Each character has his/her own diverse background. One of them used to work for the First Order, the other is a pilot on the opposite side end, and the last one is allied with neither any of them. Somehow, their own stories will lead themto fall in with one another to form a whole new trio of heroes for a whole new Star Wars film series. This entry is filed under Hot New Movies.